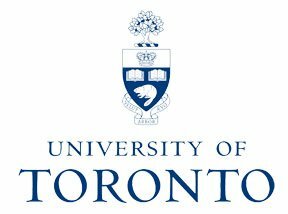 The University of Toronto offers the Lester B. Pearson International Scholarship Program for international students from any country of the world who intend to pursue undergraduate bachelors program at the University. The Lester B. Pearson International Scholarship Program specifically targets international students, including international students studying at Canadian high schools, across all disciplines available at the university. The University of Toronto (U of T, UToronto, or Toronto) is a public research university in Toronto, Ontario, Canada on the grounds that surround Queen's Park. It was founded by royal charter in 1827 as King's College, the first institution of higher learning in the colony of Upper Canada. Originally controlled by the Church of England, the university assumed the present name in 1850 upon becoming a secular institution. It has two satellite campuses in Scarborough and Mississauga.